Mercedes-Benz New C-Class is very strong and nice, and this is the comfort car. It also holds the status, so, this is my best car. I love Mercedes-Benz New C-Class. 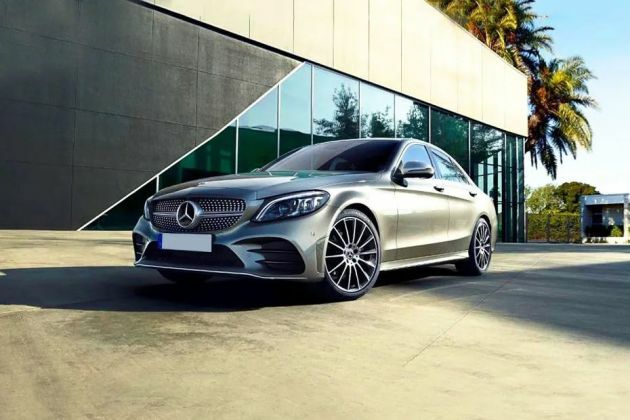 Mercedes-Benz New C-Class is the best sedan car as compared to other cars. It is an excellent car in the world for me. Its cool features just kill me. I have a Mercedes Benz C43 AMG I am getting a good performance from it I have it for 2years and cost around 55 lakhs. Value for money product.